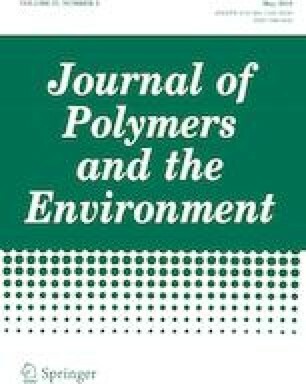 In this paper the effects of different mechanical methods including homogenization, ultrasonication and grinding on the properties of the nanocellulose materials and their aerogels, were investigated. The cellulose nanocrystal products, (CNC-H) and (CNC-U), were prepared by homogenization and ultrasonication of the acid hydrolyzed pulps, respectively. The aerogel products were produced by solvent exchanging of nanocellulose hydrogels with tertiary butyl alcohol and followed by freeze drying. 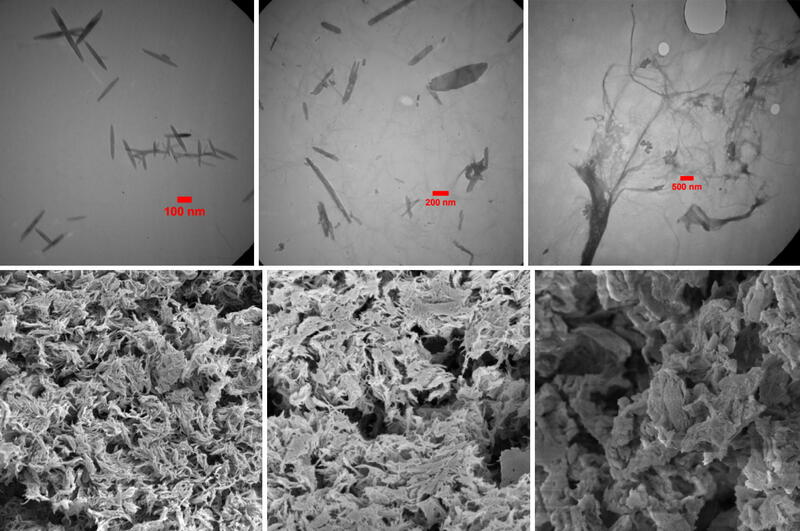 The nanocellulose materials were studied using transmission electron microscopy, field emission scanning electron microscopy (FE-SEM), Fourier transformed infrared spectroscopy (TEM), X-ray diffraction (XRD), thermal gravimetric analysis (TGA). Size distribution and surface charges of the nanocellulose suspensions were measured by zetasizer. Also, the morphology, the porosity properties and surface area of the CNCs and CNF aerogels were investigated via FE-SEM and nitrogen adsorption–desorption isotherms. The results showed that CNC-H has higher surface charge, suspension stability (− 41.8 mV), crystallinity index (74.7%) and better size dispersion than CNC-U and CNF with an average particle size of 122 nm. CNC-H microstructures demonstrated homogeneous network structure with smaller nanometer dimensions (15–30 nm width and 60–400 nm length). However, the CNC-H showed lower thermal stability compared to CNC-U and CNF. Larger average pore size (16.32 nm), pore volume (0.42 cc/g) and high specific surface area (> 100 m2 g−1) in CNC-H aerogel were obtained. Suspensions of nanocellulose (NC) were prepared by different mechanical methods: Homogenizing, Ultrasonic and grinding. The NC products were investigated and their differences in morphology and other characteristics were studied. The aerogels were prepared from the nanocellulose hydrogels. The nitrogen physisorption was used to study the pore characteristics of the aerogels. The authors gratefully acknowledge the financial support provided by Iran Nanotechnology Initiative Council.